Villatoro & Munoz Construction, Inc.
Quality First Home Improvement, Inc. Comment: My roof has a leak. The tiles on the roof look fine. I was able to go in the attic and mark where the leak is with chalk. Comment: Need a good trouble shooter to find leak that seems to be able too. Castro Valley Roofing Contractors are rated 4.72 out of 5 based on 299 reviews of 12 pros. 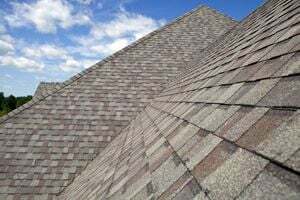 Not Looking for Roofing Contractors in Castro Valley, CA?